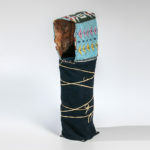 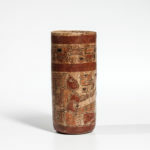 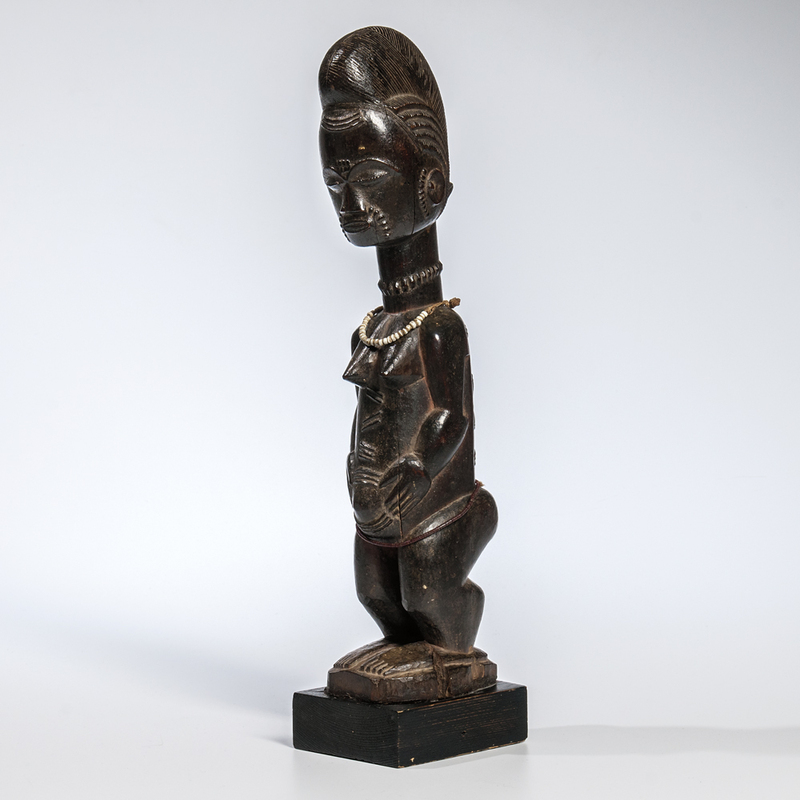 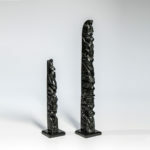 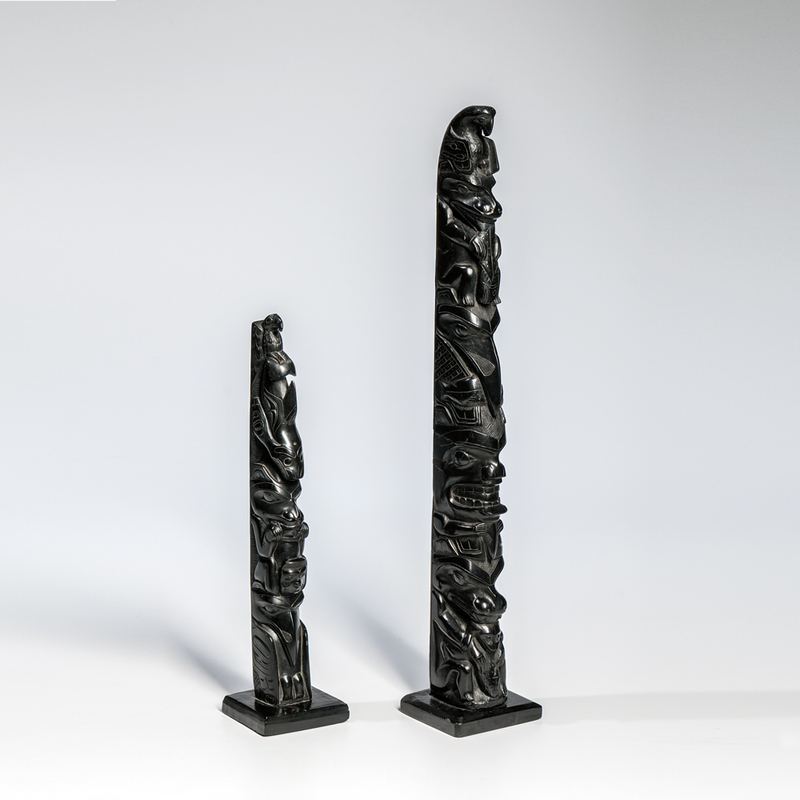 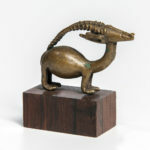 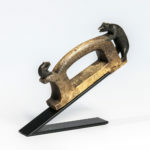 Our May American Indian & Ethnographic Art auction features three significant collections of African art, the Richard Newman collection of Akan goldweights, the Arnold Crane collection of African sculpture and metalwork, and the Mauricio Lasansky collection of African art which includes a significant group of Ivory Coast figures and masks; as well as an important Songye power figure from the Jean-Marie Biebuyck collection in Boston. 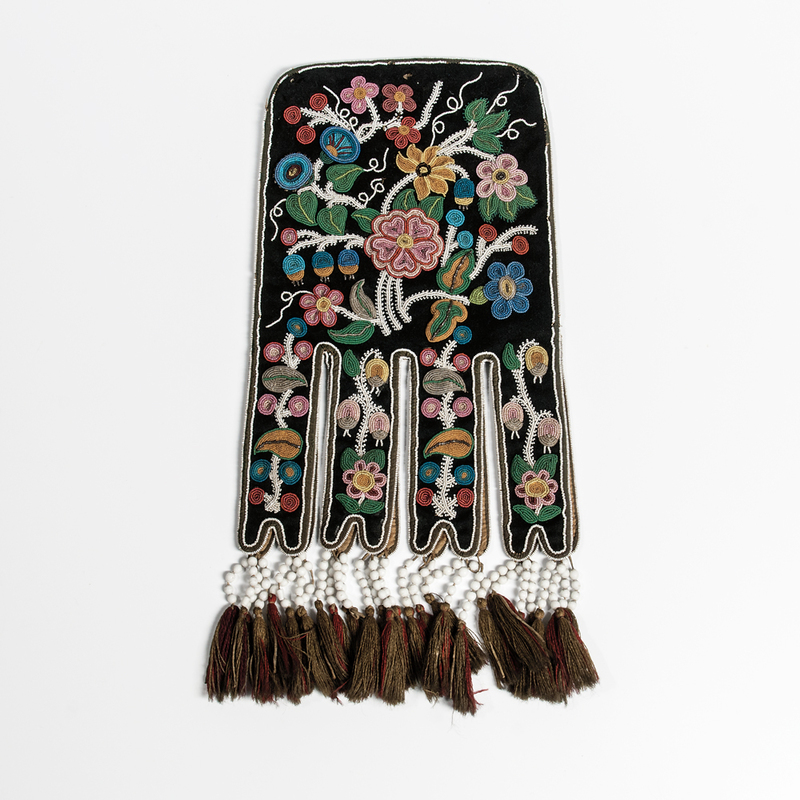 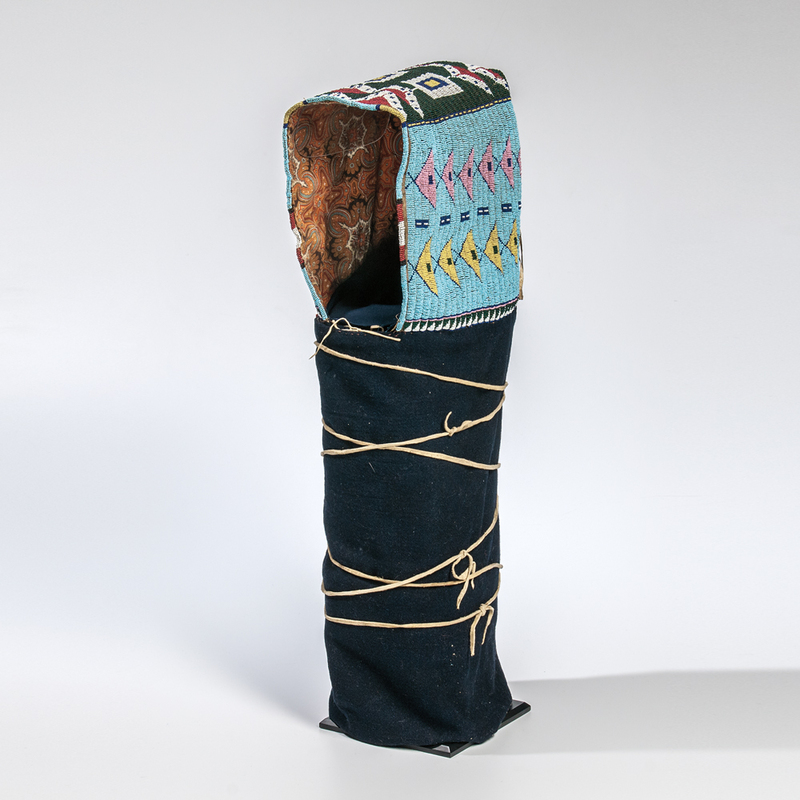 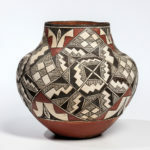 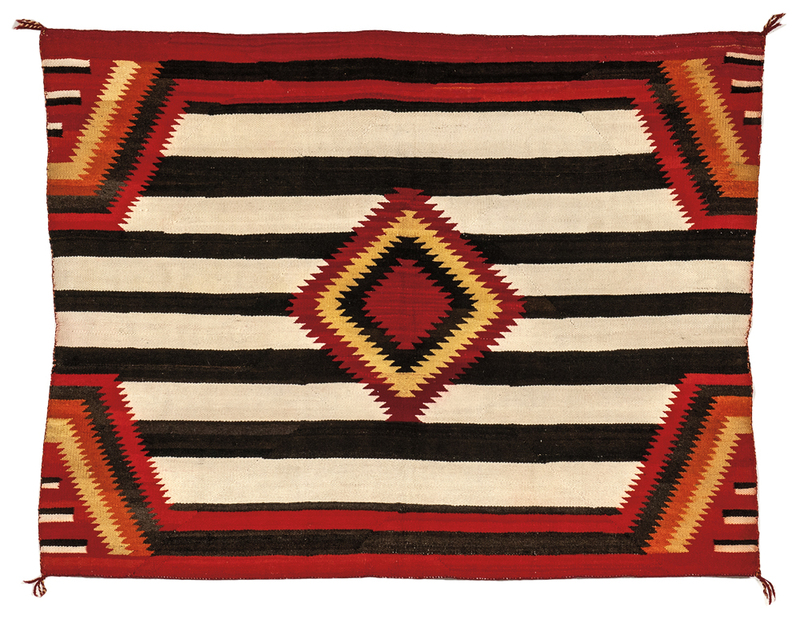 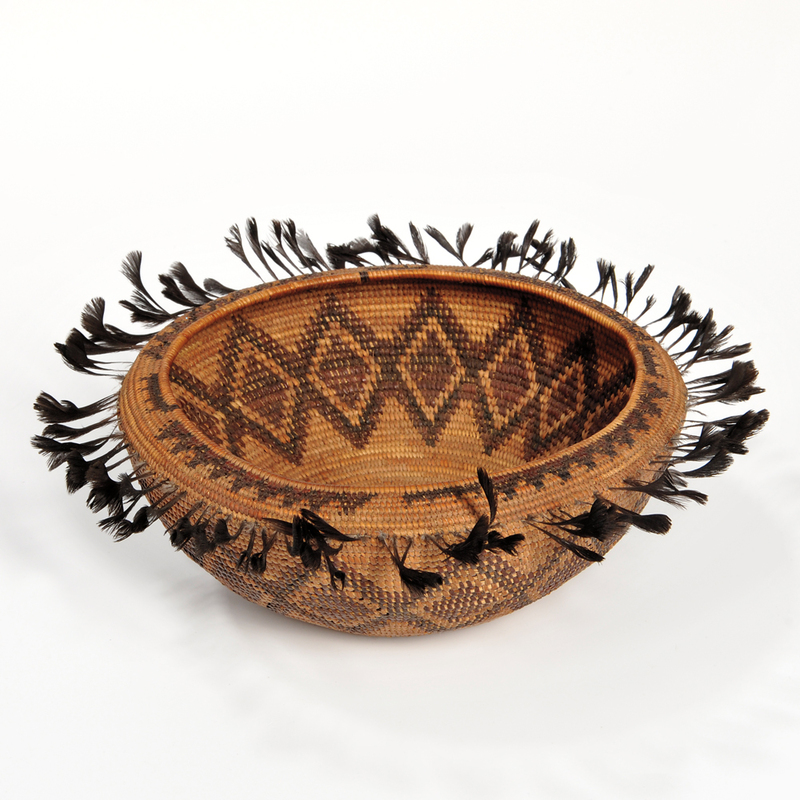 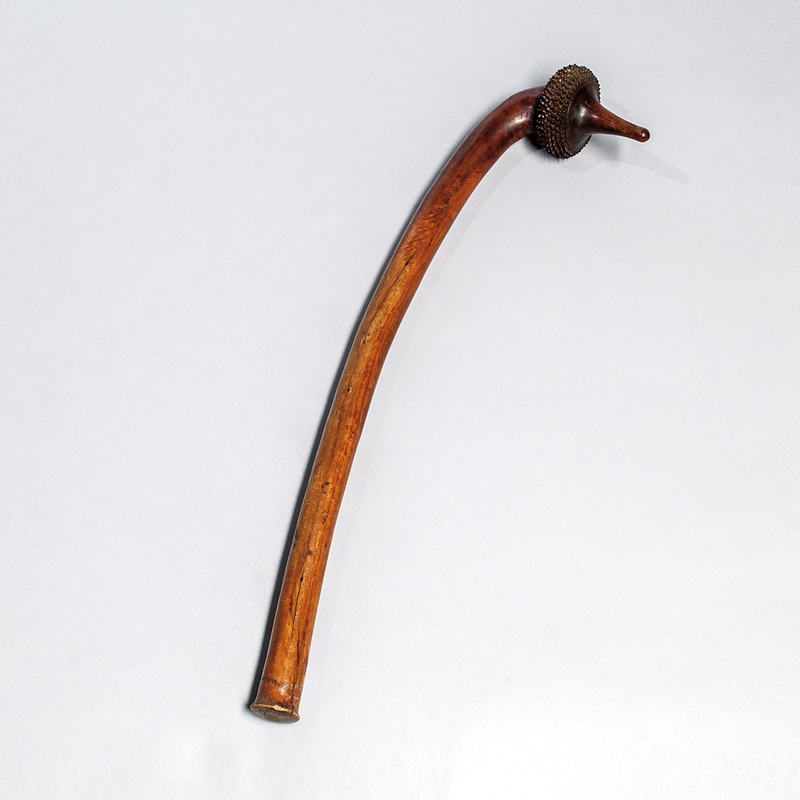 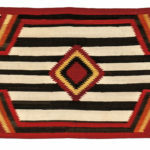 The auction also features a wide range of American Indian art, from weavings, pottery, and baskets to beadwork from the Plains and Eastern Woodlands. 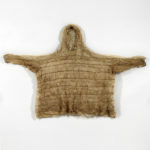 Also on offer is a Chilkat robe from the Northwest Coast and a number of interesting Eskimo artifacts from Alaska including an early Yup’ik seal gut parka.